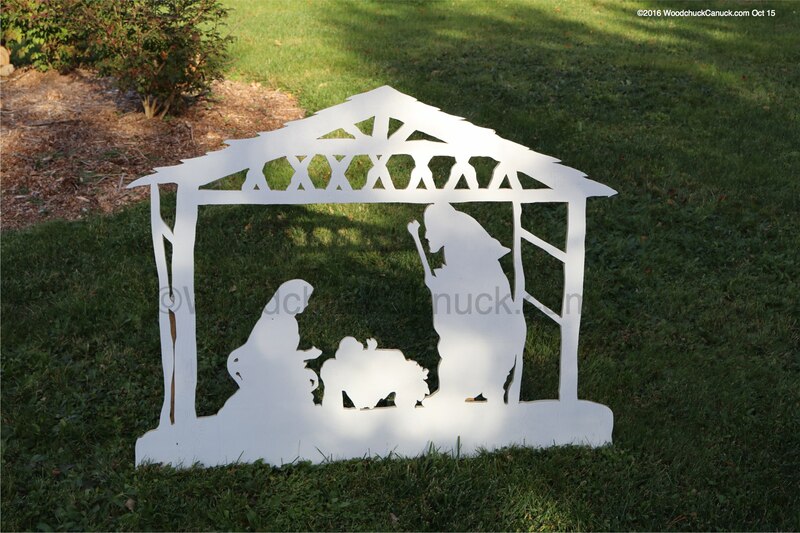 Here is our Christmas Nativity scene that we sell. We sell the woodworking patterns if you want to make your own. You can check our For Sale page to see if we have any made and available for sale.